« Don’t Tech Blog Readers use Email Also? 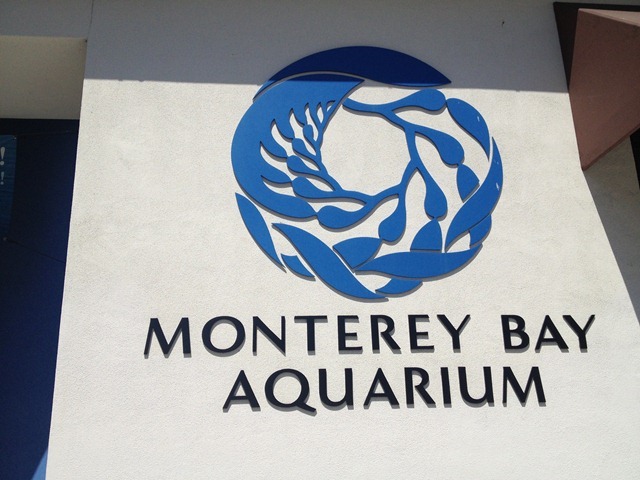 This weekend I made it to the Monterey Bay Aquarium in beautiful Monterey, California. Having living in the San Francisco Bay Area for the last 13 years, I would have thought I would have made it there, but life I suppose has conspired against me. 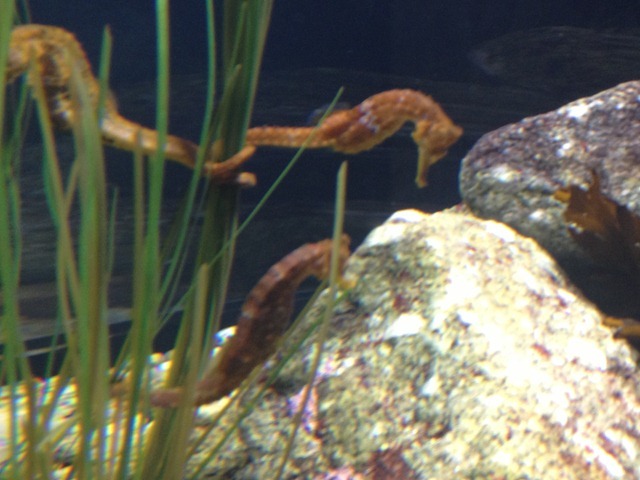 Regardless, I finally made it and thoroughly enjoyed the majesty of the sea life housed in the aquarium. Penguins, sharks, fish, jellyfish, seahorses, colorful fish, dull fish, birds, squid, turtles, eel, worms, camouflaged animals, bright animals- the aquarium has it all. 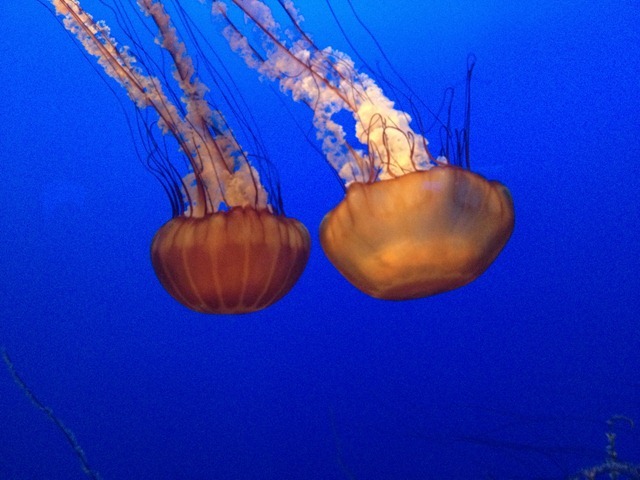 Overall though, I’d have to say the jellyfish stole the show! Here are some photos and videos of my memorable day.